In 2015, nearly 21 million Americans ages 12 and older had a substance use problem. Grandview specializes in the most difficult cases of addition and helps adults overcome this terrible disease and reclaim their lives. At Grandview we place clients in a recovery program tailored to their unique needs and circumstances, and provide a variety of services proven to help them overcome their addictions long-term. This is NOT your Grandma’s Bingo!! Since 1969, Grandview Foundation has provided residential recovery services to men, and outpatient services to men and women, 18 and over, and their families who suffer from the effects of alcoholism and drug addiction. Grandview’s treatment strategy promotes healing and restores quality of life, helping clients to re-enter society as contributing members, with hope for their future and acceptance of today. This event will benefit Grandview’s Alumni Association. All reservations must be made through Brown Paper Tickets. 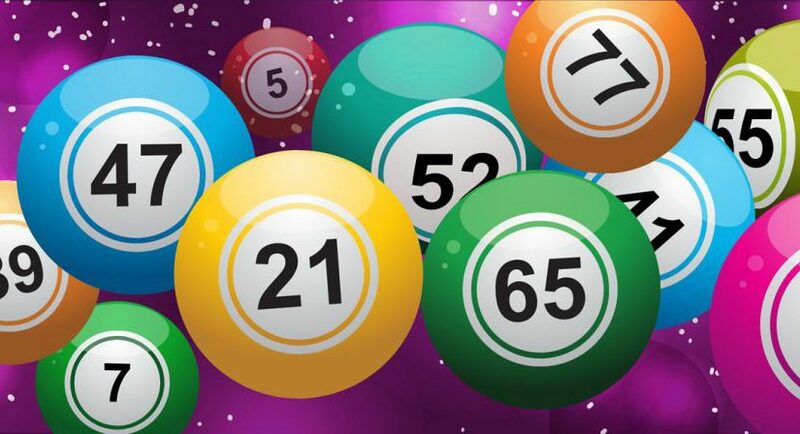 INCLUDES 10 GAMES OF BINGO & FABULOUS PRIZE PACKAGES!! Lasting recovery starts with a click. 626.797.1124 Email Grandview P.O. Box 40375, Pasadena, CA 91114 © 2019 Grandview Foundation. All Rights Reserved.